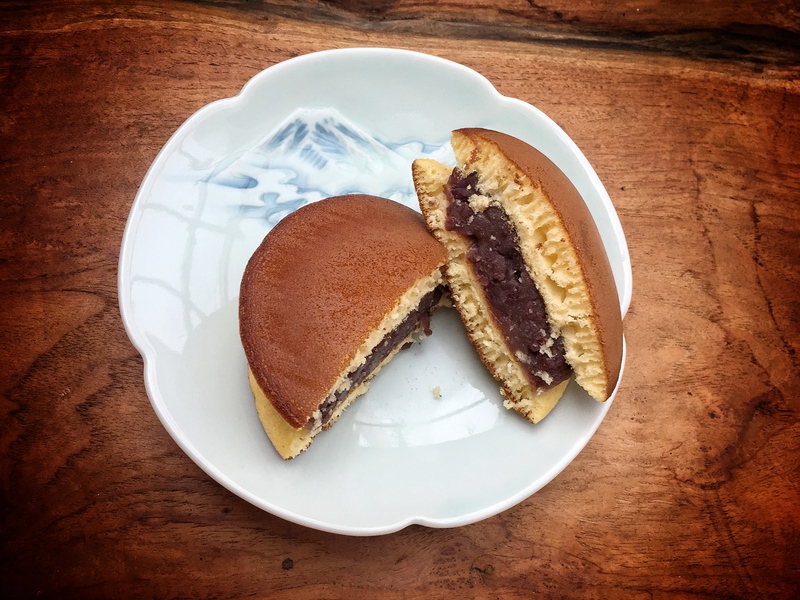 Dora-yaki (どら焼き) is a simple pastry treat comprised of two pancakes made from castella batter with red bean paste sandwiched in between. The name is derived from its shape as 銅鑼 ("dora") means gong; that is, the pastry looks like two gongs pressed together. The original dora-yaki was invented in 1914 by Usagi-ya in Ueno (which is still around, in case you're wondering). Like other Japanese confectionary, the flavor is sweet, but not overly so. The beans, which are often mashed but not completely, offer a contrasting texture to the smooth castella hot cake that covers it. Dora-yaki makes a great travel snack when you need a quick pick-me-up while traveling, especially in the mid-afternoon. Fortunately, you can find dora-yaki almost anywhere in Japan just by visiting your closest conbini (convenience store). The cost ranges from 100 to 300 yen, and there are different variations. My favorite is the type that uses koshi-an, or smooth red bean paste. You can also find it in high-end patisseries, hand-crafted and employing the finest of ingredients. 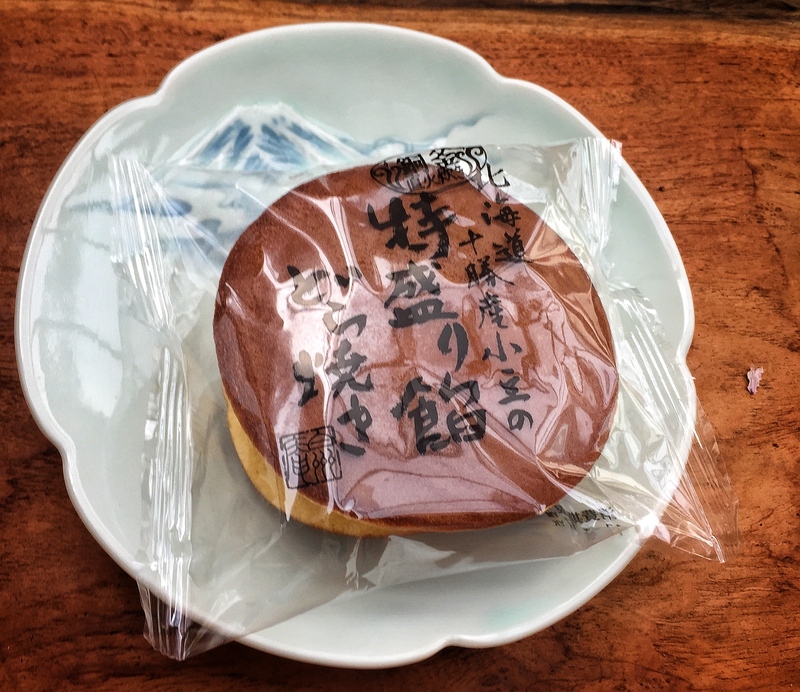 Of course, like anything else, dora-yaki is left to preference, and even slight variations in the type of bean paste or recipe for castella can change the whole flavor of the dora-yaki, so it may take a few tries before you find the one that is just right for you. Of course, I assure you that when you do find it, you will be happy you did. 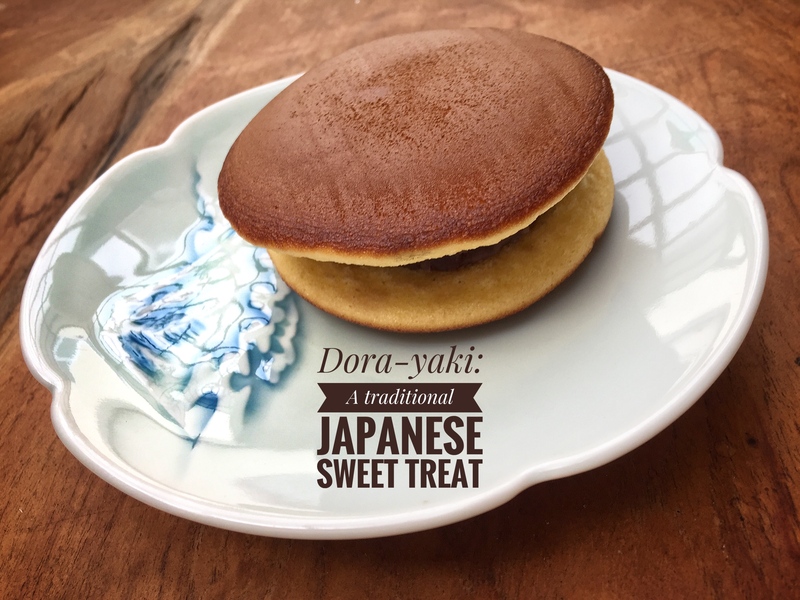 So there you have it, a quick introduction to Dora-yaki, a staple treat for Japanese and, hopefully, for you along your journeys through Japan! P.S. 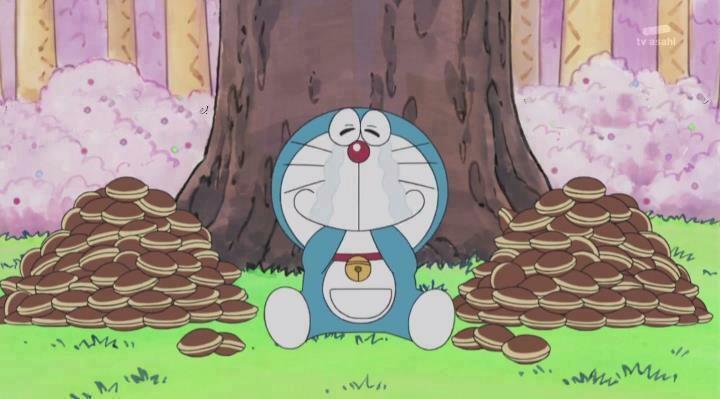 If you decide to enjoy dora-yaki along your travels, you'll also be indulging in one of Japan's most iconic characters favorite snacks, as Doraemon is famous for his love of the treat!